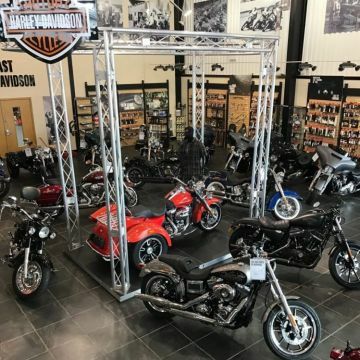 SC Projects design team and the product specialists at Stage Concepts are focused in our goal of making your purchases, events and projects an enjoyable and trouble free experience. Staging and Trussing are our speciality. 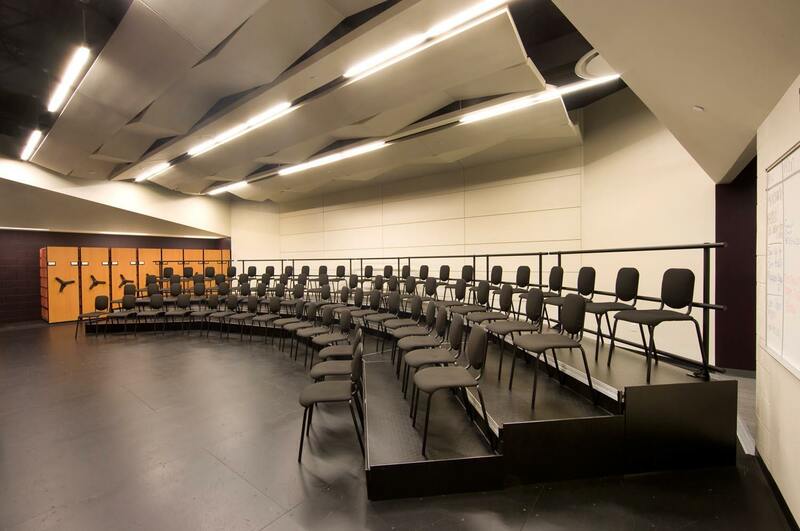 When you’re looking to buy staging, be it simple portable stage, larger stage decks and stage platforms, or full staging systems, the experts at SC Projects have all the information you need. When youre looking to buy staging, Stage Concepts stock and supply some of the finest european manufactured stage decks for sale on the market today, with the strictest EU safety and quality ratings making them perfect for any application from festival staging to school staging. Stage Concepts are main suppliers of high quality stage trussing, lighting truss systems, stage roof truss systems and exhibition truss stands. Our truss is the highest grade aluminium, produced for us either as standard styles and designs in europe, or custom manufactured in our UK facility allowing us the flexibility to create and supply our clients and customers with exactly what they are looking for in a trussing installation. From a portable stage, standard trussing system, stage decks, or completely bespoke truss and staging systems to your custom design, the team here at SC Projects and Stage Concepts will take you through all the available choices and options to give you the correct levels of performance for your needs along with the desired aesthetics of both the structure and any additional stage equipment. A wide variety of custom colours and finishing options are available on our portable staging, trussing, lighting fixtures and professional sound systems to help you create a complete and cohesive design. From the early conversations, into the design stages and onto the final delivery of your staging or trussing order, SC Projects are on hand to answer all your questions, give advice on equipment decisions and important design considerations, and help bring to light anything that may have been overlooked during your original ideas gathering. Stage Concepts can supply portable stage platforms and staging systems from the best brands on the market. With products from Alustage, Gopak, Prolyte and Pro-Stage available we have stage decks and portable stage systems catering to performers, schools, entertainment and fitness users in a variety of specifications. 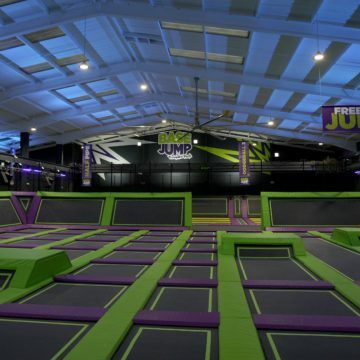 These stage platforms are all based around similar designs but each brand brings unique features to suit different requirements. The Ultralight range of portable staging from Gopak has been designed and finished for the school staging market. Lightweight aluminium stage platforms with a removable folding leg riser unit. 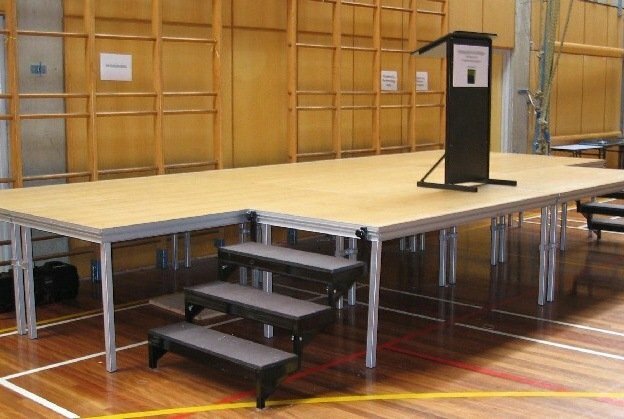 Unique to Gopak the portable stages are available with strong corded carpet tops in 4 colours making them both stylish and easy to blend in with the look of a classroom or matched to the school colours. 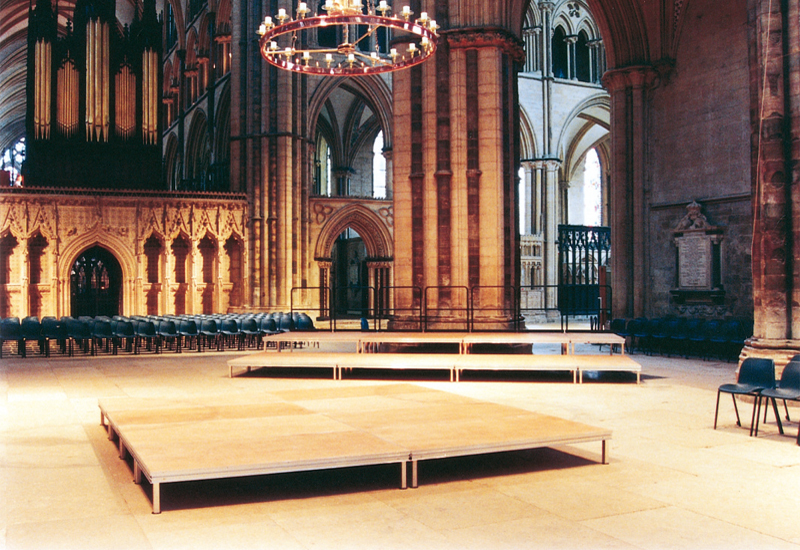 Gopak also offer the Ultralight as a range of curved and tiered platforms for school choir. 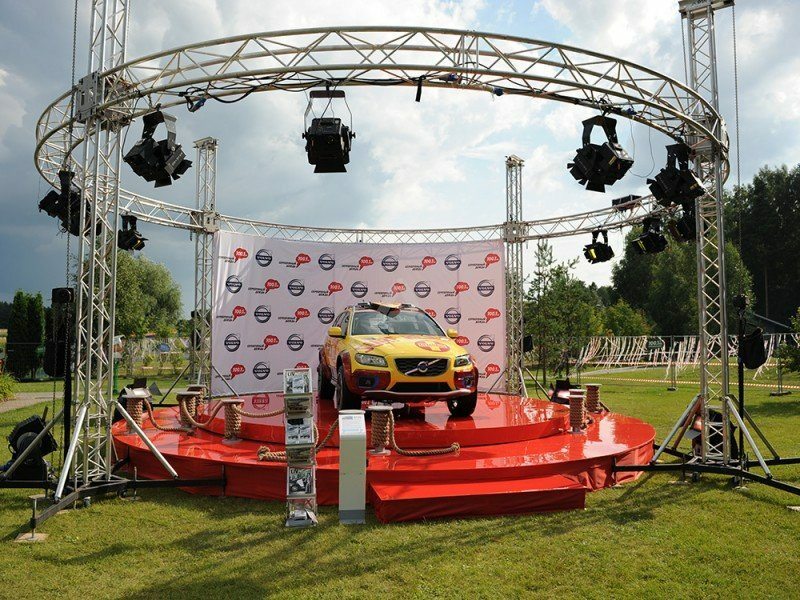 Similar in function to the Gopak and Alustage systems, the Pro-Stage range is aimed at the touring professional, exhibition stands, shop displays, temporary fixtures such as shopping centre fashion shows, new car displays and trade shows. Its top platform is a thinner sandwich style construction which makes stacking multiple pieces quick and easy and are designed for the available transport flightcase which stores 8 of the stage platforms and their risers. Pro-Stage can handle a 1 tonne loading per square metre. 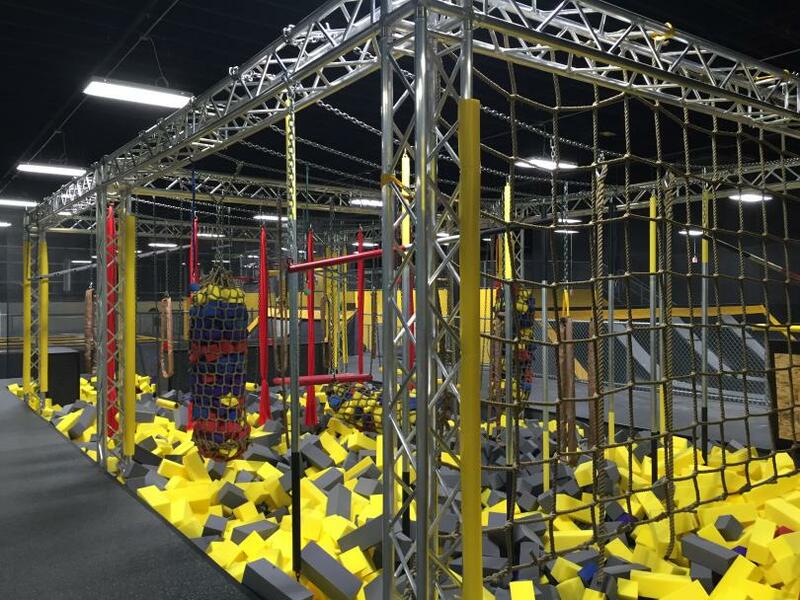 The Spider stage system and Aludeck platforms from Alustage are proven favourites at Stage Concepts. 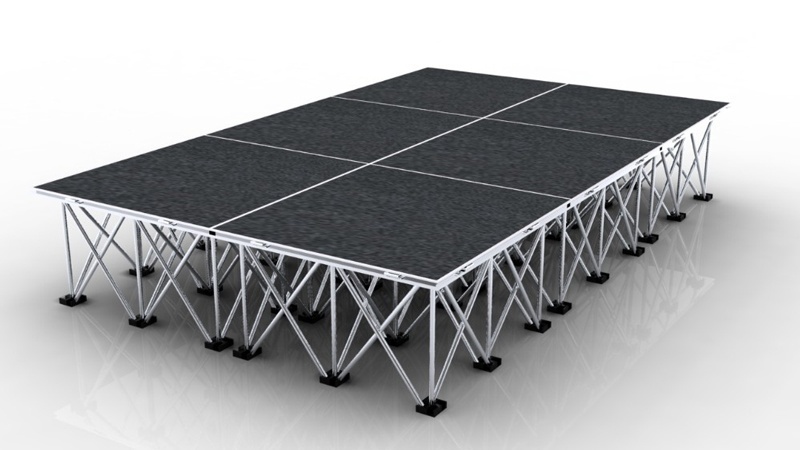 These hardwearing and high quality stage platforms and riser sets are capable of supporting large loads whilst remaining light to carry and easy to transport and store. 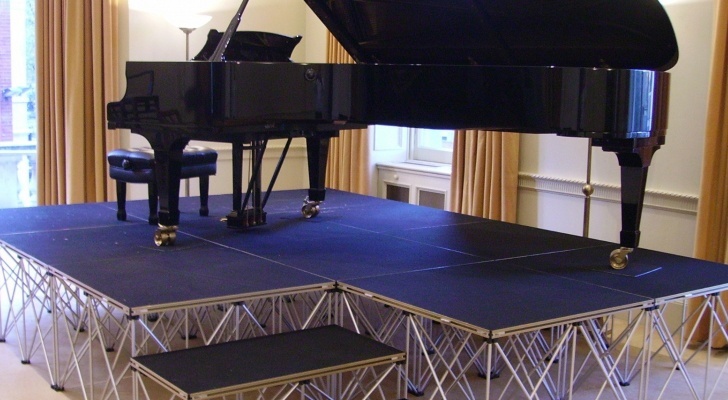 Alustage are perfect for solo performers, church bands and choirs, school users and musicians looking for a durable stage deck. Alustage spider stage system is the only riser based stage to feature a fully extruded aluminium edged platform for strength and durability and are finished with a textured resin anti slip surface suitable for indoor and outdoor use. 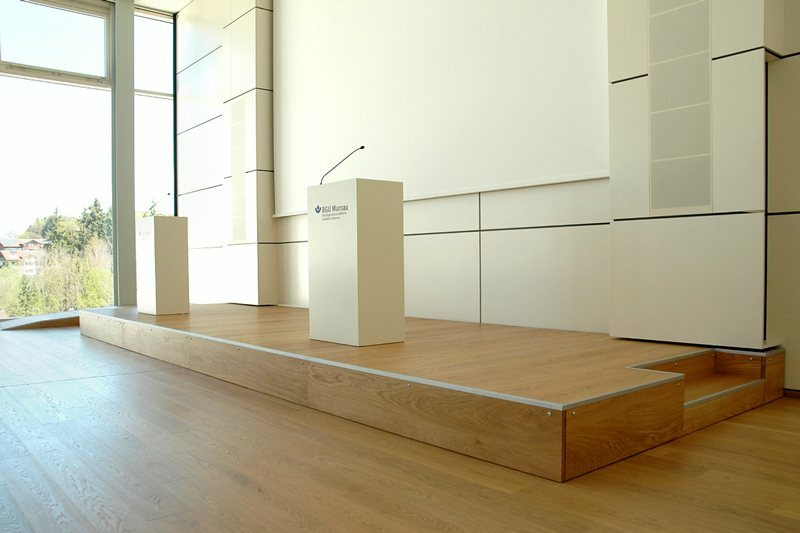 The Aludeck stage platforms from Alustage are the lightest stage decks in their market sector with ultra durable frames and top surfaces and quick fitting and removal of fixed height legs or adjustable leg units. 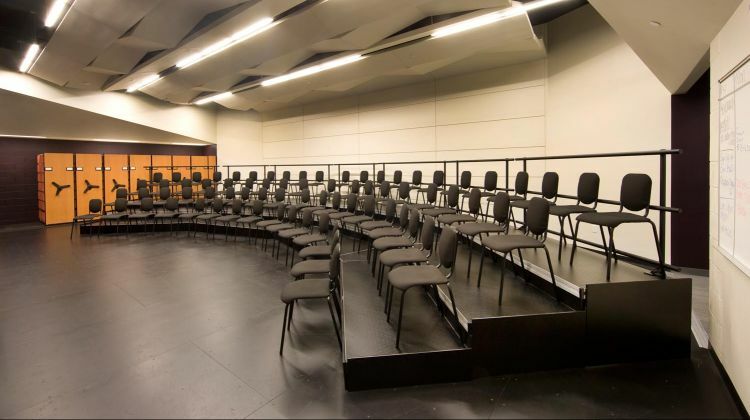 Aludeck are designed for professional use either individually or fixed together as a larger stage or are perfect for tiered seating and for creating solid performance structures. 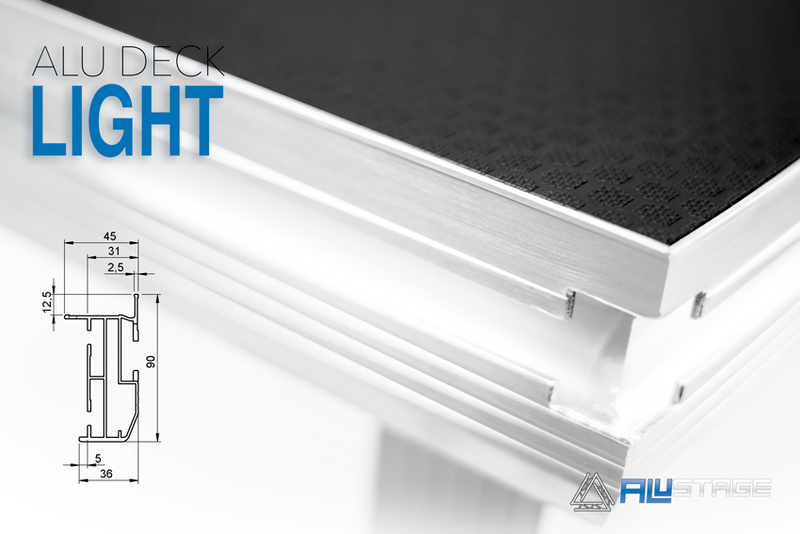 Aludeck stage decks are suitable for indoor and outdoor shows, festivals and events with non slip surfaces and non rusting aluminium construction. StageDex is the popular range from Prolyte, one of the most established brands for staging and trussing equipment. 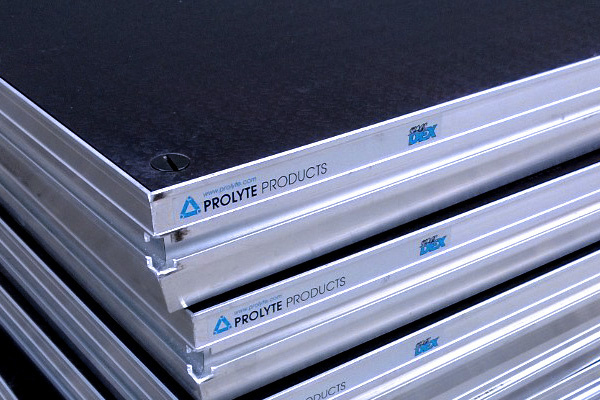 The Prolyte Stage Deck system comes in two specifications of StageDex Basicline and StageDex Topline and are aimed at the professional stage builder, stage deck rental companies or for use in theatres, schools, and public events. Prolyte Stage Deck are an industry standard that are renowned for their quality and the StageDex brand is one that can be relied upon to get the job done time after time. 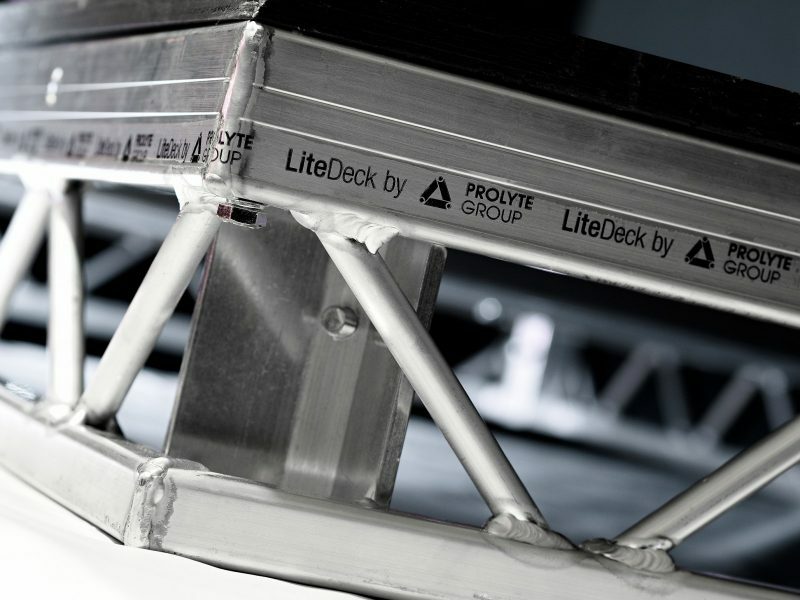 Also from Prolyte, the LiteDeck stage system is specifically designed for touring productions and can be found all over the world providing solid dependable staging to professional shows and events. LiteDeck has a heavy duty welded ladder frame which gives it a very distinctive appearance whilst helping keep overall platform weight low. Its top surfaces are easily removed for repair or replacement and the optional TopLok system makes joining several LiteDeck stage decks together a simple process. Prolyte offer the LiteDeck in a wide selection of shapes and sizes allowing stage builders to easily create their planned designs using off the shelf products. 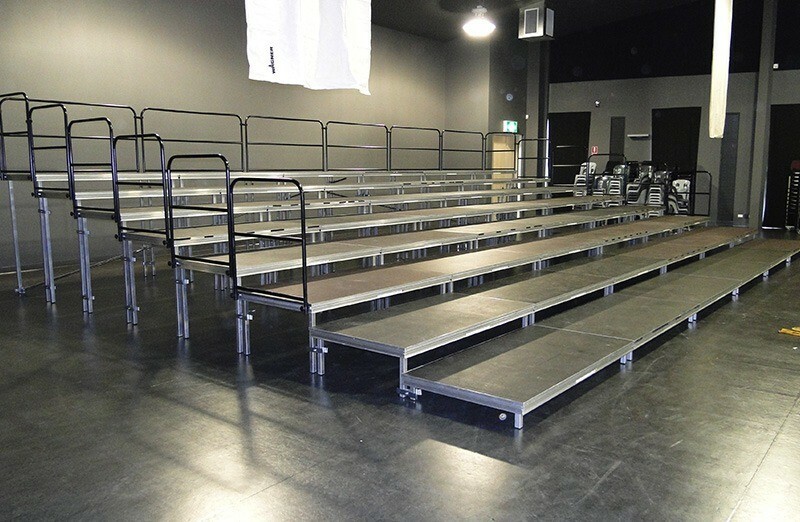 As a retailer and projects company, Stage Concepts will often have a selection of used stage decks for sale. These may be B-graded new stock, or have been purchased back from a customer after a project has finished. If you’re looking to buy staging, its always an option to purchase used stage decks, maybe you are replacing a damaged unit, or adding to a pre-existing staging system and aren’t fussed about minor cosmetic blemishes or the full warranty of buying brand new. Stage decks are extremely durable. Top surfaces can be replaced, refinished, covered or carpeted, and legs easily replaced. Spare parts such as leg clamps and fixtures are always available meaning your user experience will be just as expected from a professional stage product. 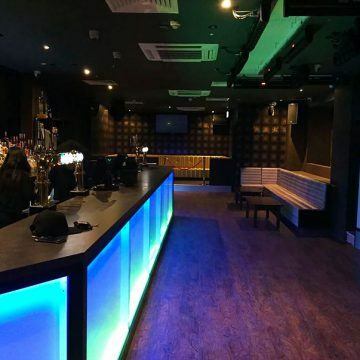 All used stage decks for sale are inspected for any possible structural damage and only those meeting our quality approval are added to stock and offered back out to our customers. The SC Projects team are on hand to advise on your staging systems installation, ensuring things go smoothly for your build. We can provide a full site visit service if required, taking measurements of the space available to ensure you don’t under or over specify your order, and to help us better visualise the installation. For fixed position staging systems such as theaters and school halls the SC Projects team can provide a complete installation service if required, with full fitting of the stage platforms, any steps and safety rails and all other purchased equipment which can include stage trussing, effects lighting and professional sound systems, and all your cabling and power requirements. Stage installation also includes our popular tiered seating and tiered stage systems which utilise full size stage decks to create a height staggered platform structure for both standing and seating, perfect for theatre audiences, sporting event spectators or for church choirs. 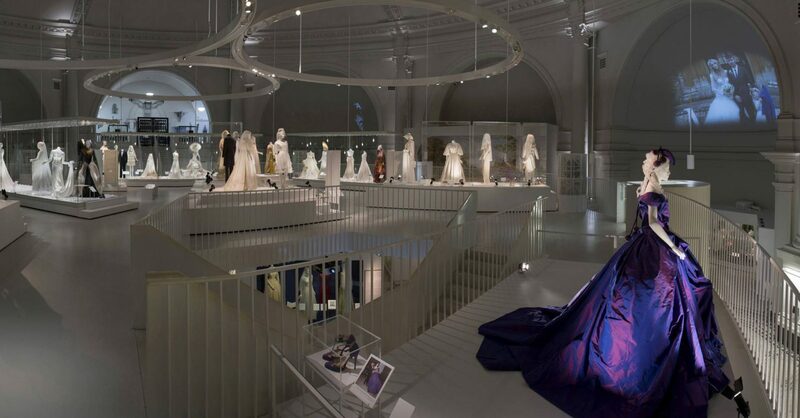 This type of tiered stage package can be a really great multi-usage choice for school halls, houses of worship and small production theatres and Stage Concepts are happy to advise on the types of staging equipment to best suit your requirements. Stage Concepts can also supply and install a range of all wooden stage systems should that be desired over the standard aluminium framed staging. This is often the preference of junior schools as wooden staging or the modular wood block stage systems can often be more child friendly with rounded edges and softer surfaces. There are several different types of wooden stage decks and stage blocks available to suit different usage needs and age groups. Stage Concepts also sell used trussing alongside our new truss and custom truss. As with stage decks, we occasionally have stock of B-grade trussing, odd sized lengths of truss, or full trussing systems that have been used for demonstration purposes in our showroom or for trade show display. Used trussing will often be cosmetically marked from transport and from the use of clamps and tools which obviously has no effect on its structural performance or lifespan. If you are looking to replace poles or sections of an existing truss system it can be useful and cost effective to pick up used truss pieces if and when available. 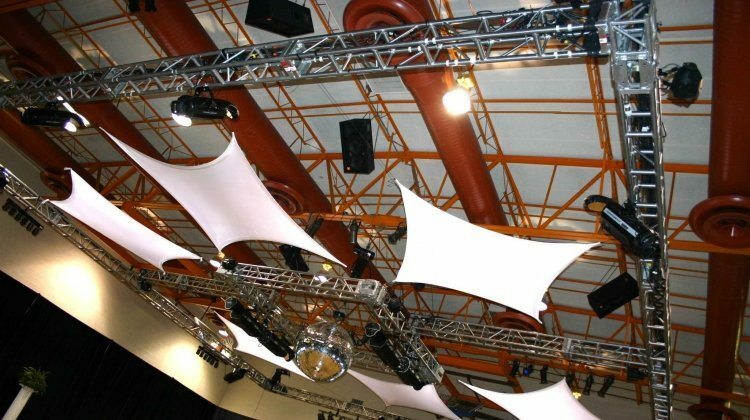 Trussing differs in specifications depending on manufacturer and original cost, so it’s always recommended to seek out a specialist such as Stage Concepts when you’re thinking of buying used truss in order to ensure you are purchasing the correct type for the tasks you intend it for and that it be safe for use. If you are looking to buy used trussing, or are wanting to buy new trussing but think you can only afford used then Stage Concepts have something for you. 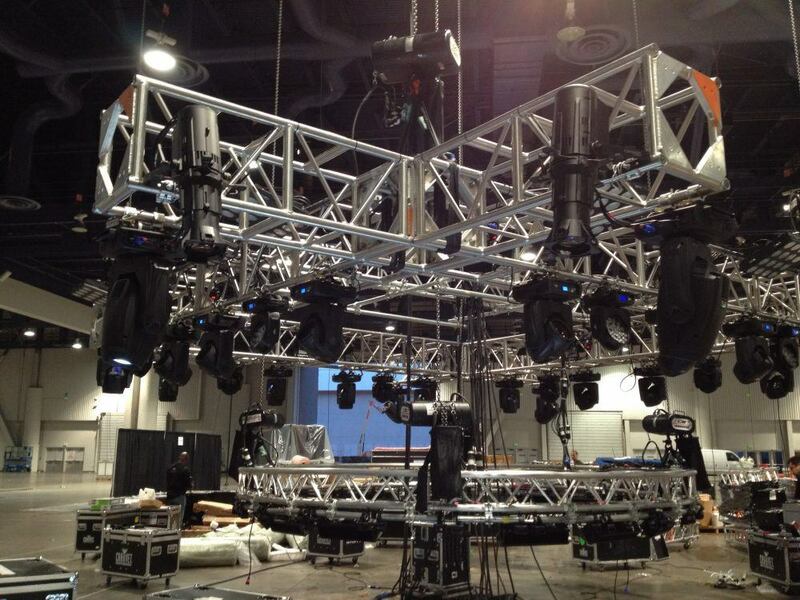 The team at SC Projects are specialists in truss and in trussing installation. As with stage systems, we can offer a full site visit to measure the available space during the initial quotation period, which will ensure that your trussing installation goes smoothly and is as accurate fitment as possible. 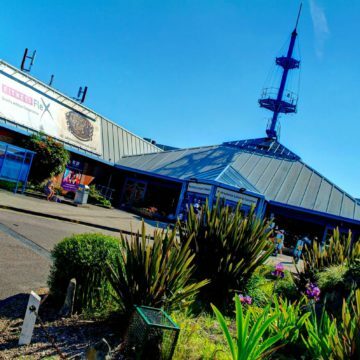 Our professional fitters can be contracted to install your chosen truss system into its permanent fixture, or can guide you in the initial build of a truss stand or stage roof truss structure as reference for your own future usage. Trussing is available from our selected manufacturers which include Alustage, Milos and Prolyte, all as quick turnaround standard truss. 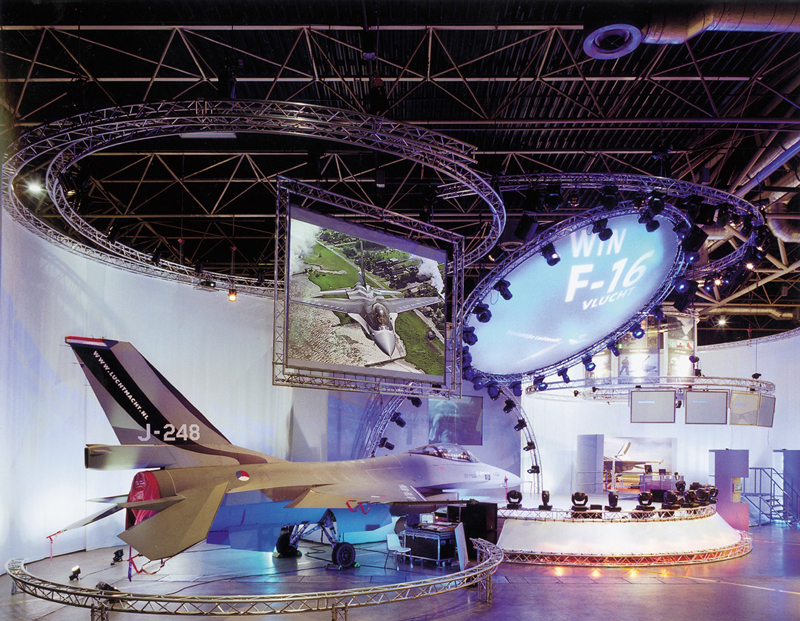 These durable and versatile truss systems can meet many demands from exhibition stands to lighting truss rigs and stage roofs. 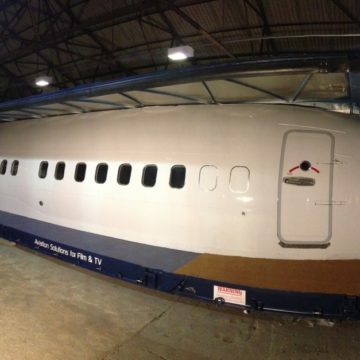 SC Projects also have UK manufacturing facilities for producing custom trussing and bespoke truss designs, catering to all your special projects, unique truss requirements and design ideas. Trussing can be supplied in its natural state or can have a variety of powder coat finishes applied to either stand out or blend in, whichever aesthetic you are looking for. 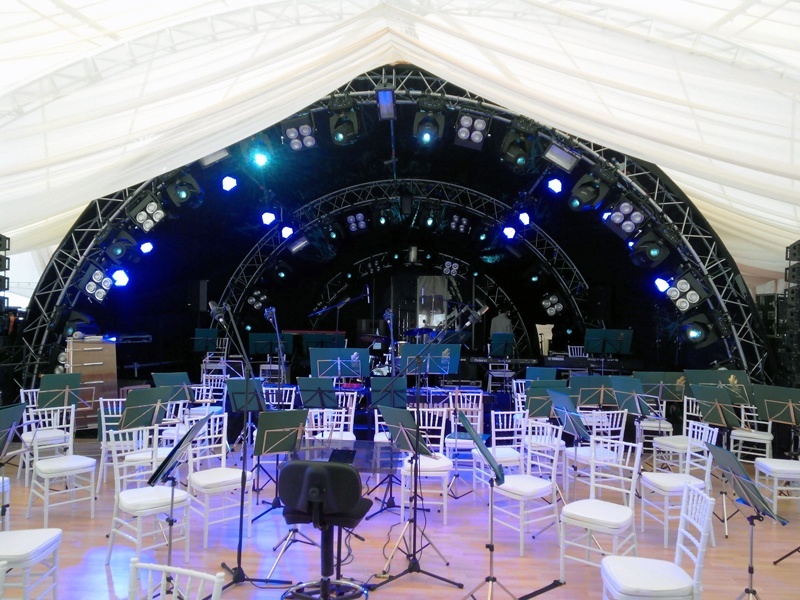 SC Projects professional and highly knowledgeable staff are here to guide you through the purchase of staging, stage roof systems or truss equipment and audio visual systems that will most suit your specific requirements. 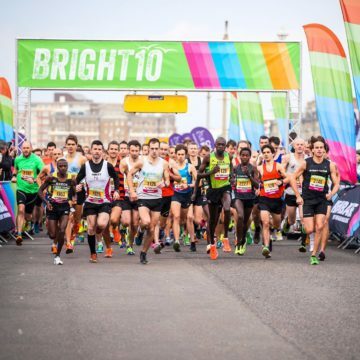 We understand budgets, time limits, location issues and all the other pitfalls and peaks involved in the piecing together of a large system or event, and will endeavour to make the impossible possible for our clients to give them a seamless and snag free buying experience. Staging and Trussing systems are the core of any professional event or marketing, from a simple shop or showroom display to busy exhibition floor, local church hall to festival stage, or static vehicle display stands to full winch controlled lighting rigs and line array speaker towers. Quality and performance capability is key, and Stage Concepts is the UK specialist in staging and trussing systems, providing our customers the very best in professional EU and TUV tested products that are guaranteed to meet and exceed all your project requirements.